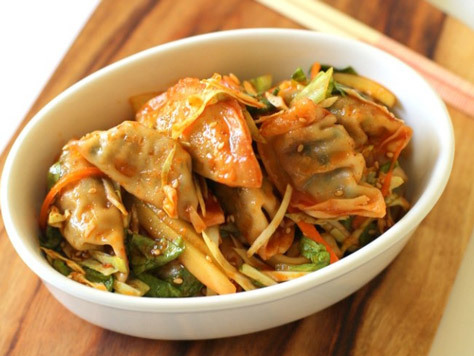 A recipe that will turn around plain instant dumplings into something special. Ready in 15 mins. A great potluck party food!